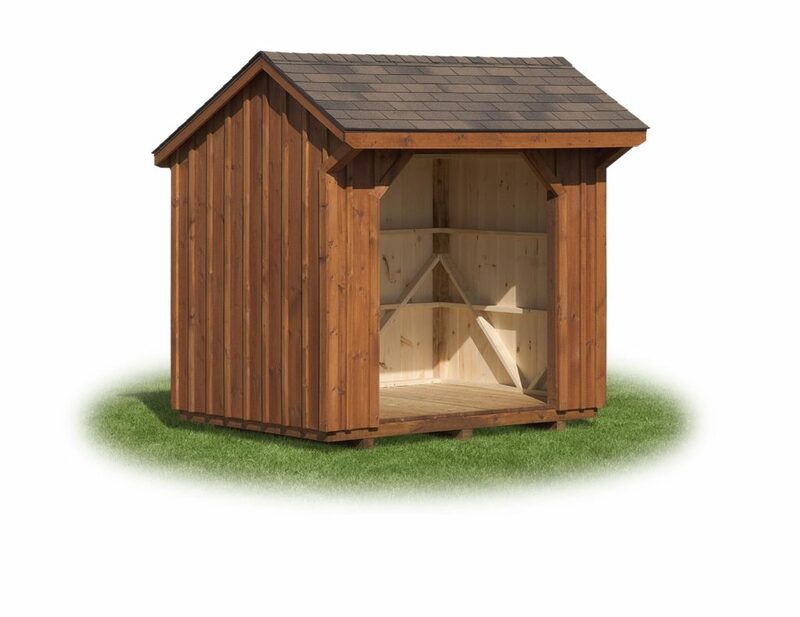 This shed is a 6’x8′ wood shed with board & batton siding in Cedar Stain. 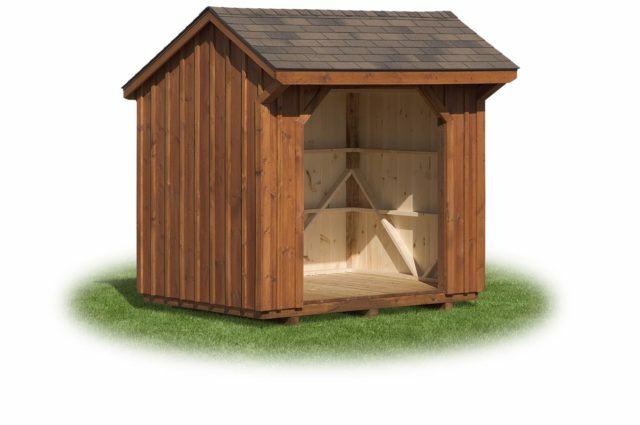 It has a 30 year Asphalt Shakewood Shingle Roof warranty. It also comes with a pressure treated floor.